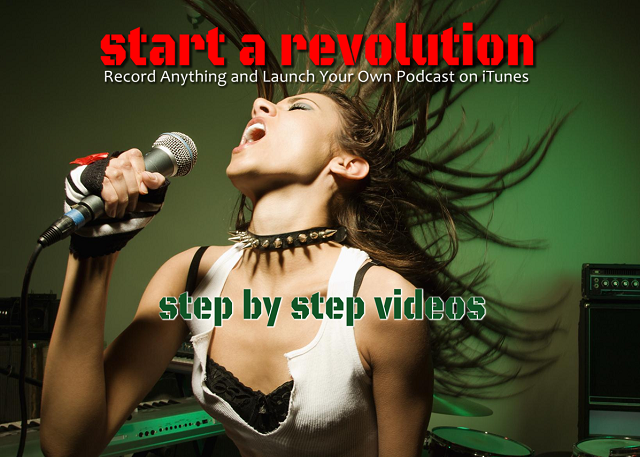 Publish Your very own Podcast on iTunes for FREE ! Be Warned - Its Fun and Addictive ! Click the Button Below and Get Instant Access to all the Training Videos Now ! Once Off Payment of only $47 Gets You Lifetime Access ! If you’re already registered with us as a free member and need to Upgrade, you first need to Login then use the “Upgrade” Payment button on the Members Home page. After your payment has been processed, you keep the same login details as before.